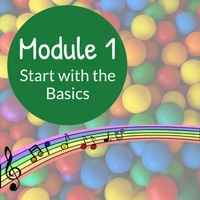 If you are looking to improve your Music Time then I can help you with my Music Time Bundle; 2 online training courses at a reduced price! 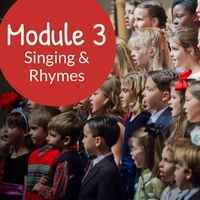 Magical Music Time to help you with the structure of your Music Time and Musical Elements to help develop the children's understanding of some of the musical elements. 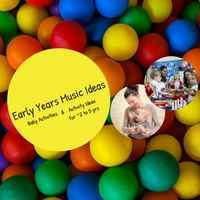 There's also the option to sign up for 1 month's FREE access to a selection of singing, rhyme, instrument and listening activities on Early Years Music Ideas. 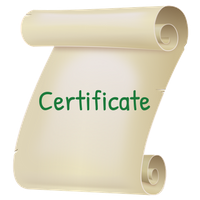 How do these training courses work? 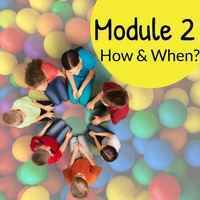 All the training is delivered online via a website. 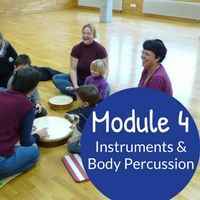 On signing up you will receive an email with your login details for Magical Music Time and Musical Elements. You can access the training whenever and wherever you want, 24 hours a day and 365 days a year. It could be used during PPA time or on training days. 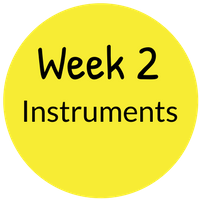 With the Magical Music Time training, each week, for four weeks, a new module will be made available to you; this is to help you focus on that week’s topics. 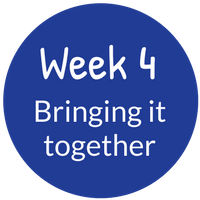 The course is four weeks long but you can work at whatever pace suits you: quicker or longer than 4 weeks; if you complete a module before the next one is released then there is an option to release the next module. Once the content has been made available you have access for life. 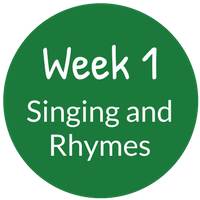 There is also a Magical Music Time and a Musical Elements Facebook group just for those taking part in these courses; places where you can share your musical successes and frustrations in a safe non-judgemental environment. I have worked with many children and have gained and developed fun ways to help children explore music. 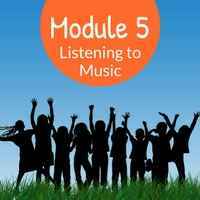 I will be sharing my knowledge and experience of planning and running a successful Music Time and how I explore the musical element through these courses.